WTK – Learn Fast. Play Well. Worship Always. 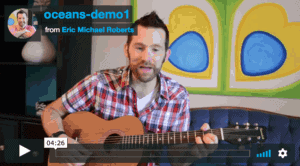 You have found the most complete Christian GUitar Curriculum on the PlaneT. "One of the things that I learned from Eric was the simplicity of most worship songs and the ease at which they can be played. " I’ve been teaching private lessons and writing books to help others learn guitar for over 20 years! If you really want to sound good playing and singing with the guitar or piano and I can help you get there and make it fun too! I hear what you are saying “I don’t want this to take forever” The great news is it won’t take years to get you there. I can have you playing How Great is Our God with the most popular 4 chord patterns in just 30 days! Beyond the first 30 days, I will help you solidify your skills and be able to play any of the hundreds of songs in my popular PLAY AND SING songbook series. Most people fail because they don’t have the right roadmap for success… I have you covered and I can walk you step-by-step toward your goal. The 30 Day Online Challenge or Worship Guitar Bible Study Program are great places to start if you are just picking up the guitar for the first time! 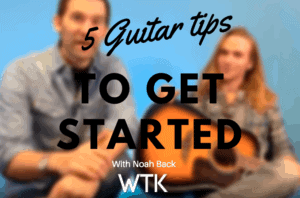 You will learn your first 4 chords and start playing songs with patterns. 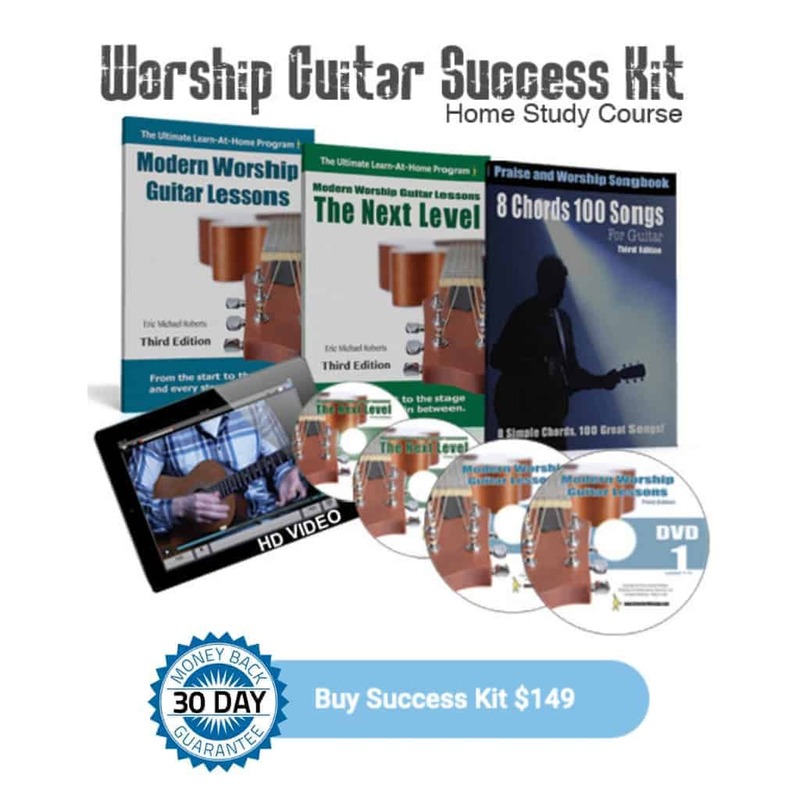 If you already know 4 chords (G, C, D, Em) and are ready to go deeper, check out the Success Kit (Books/DVD Pack) where I take you through a full year of foundational lessons to help you play and sound confident! Are you an online learner? You will love WTK GOLD because you get instant access to every course and song lesson I have ever produced including the Success Kit, Worship Guitar Bible Study lessons and over 60 in-depth worship song tutorials! Simple approach with focus on playing songs fast! We start playing songs right away… This is the key to success. You want to feel like you can do this right away and that’s a huge motivator! Unlike other guitar programs and books, you will start by playing your favorite top worship songs! You learn everything you need from day 1 the right way. All lesson are step-by-step and help you walk through the tough spots we ease! You get much more than a bunch of videos… You get the lesson plans, charts, advice and tips that will make learning EASY! I already know how to play a little, will this help me? Absolutely! Many people learn a few chords but stay frustrated because they can’t strum and play a whole song that sounds good… that changes today! 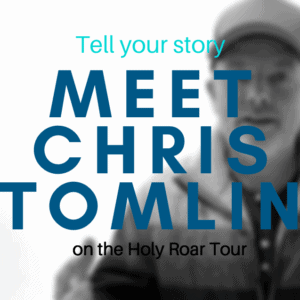 You will begin to put chords and patterns together to play full worship songs! Don’t worry, I’m here for you! You can ask questions via email or the myWTK Facebook group. I am able to answer you back via email or make and upload a video to the Facebook group or YouTube! 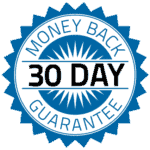 I offer you a full 30 Day No Questions Asked MONEY BACK GUARANTEE! If the courses or books you purchase from WTK don’t help you learn fast and feel confident right away, I want you to return them for a full refund. I believe in you and in the lesson sets that I have created and I know you will have great success when you try it today! Is this an online course or books/DVDS? I have published many Book/DVD programs and I also host them all in a modern online school format. You can choose your learning platform. Order the Books/DVDS or join the WTK GOLD online school.